Staying with my mom’s sis in Salt Lake City, Aunt Wanda Reanne. 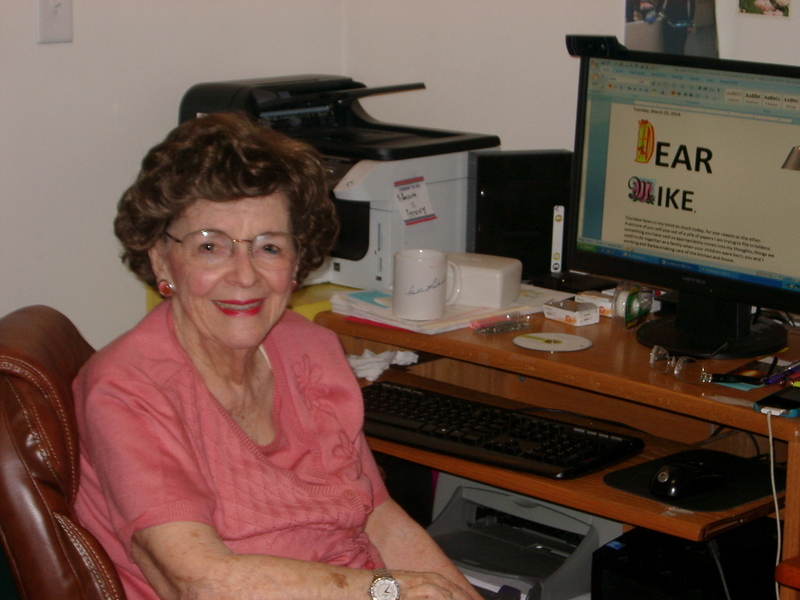 Still lots of fun at 91! Even law students and communication students like coloring books, especially ones about the First Amendment! It was a great day for the First Amendment at Brigham Young’s J Reuben Clark Law School in Provo, Utah. Mike is on spring break with his family in Florida, but on Thursday, I spoke to a packed room of law students and communication students, after doing a radio interview for KSL Radio. Students had lots of questions and comments about youth rights, the overlap of religious rights and free speech rights, social media, and a whole lot more. What a friendly, caring group!! Thanks to Joel Campbell for inviting me- past reporter and current journalism prof, Joel spends his time promoting open government and student journalism. 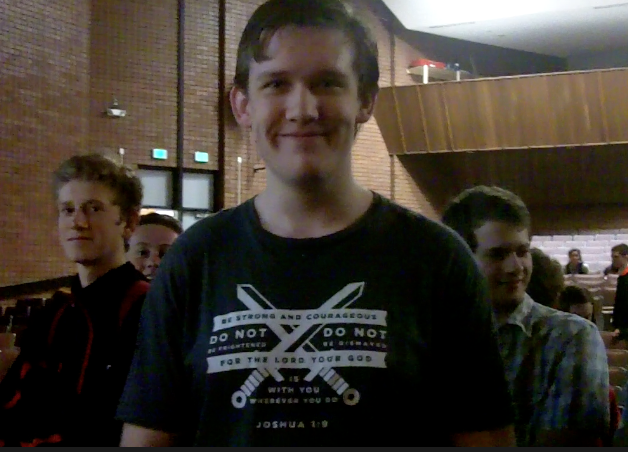 He was doing just that in Burma last week, but found time to welcome the Tinker Tour to BYU. Thanks, and thanks to everyone who helped to make it possible! After the law school, I headed over to the Salt Lake City Tribune for an interview by reporter Jennifer Napier-Pierce and photographer Rick Egan. 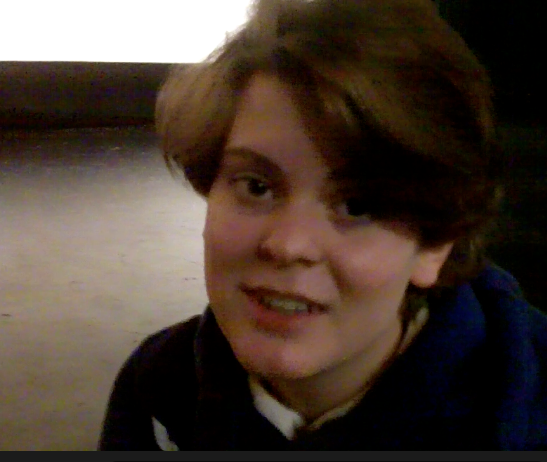 They did a great job on a video about the Tinker Tour for the online edition of the Tribune. For the Sunday edition, Lisa Carricaburu added her fantastic piece about my Saturday talk in downtown Salt Lake City for the Society of Professional Journalists Region 9 Conference. Check out both here! Friday stop: Alta High School, where students are lucky to have a wonderful journalism program led by award-winning adviser Mary Seal. Wow- great articles, everybody! They also have a great team of administrators who are supportive of student voices. Rique Ochoa and a lively social studies team keep civics alive, too. 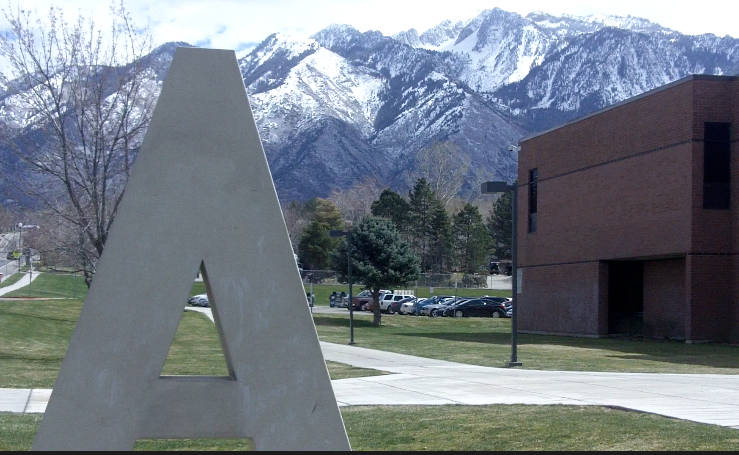 Alta HS in Salt Lake City stop: Alta HS, where students have an active journalism program to go with their active minds. Students at Alta are speaking up and standing up about a lot of things. 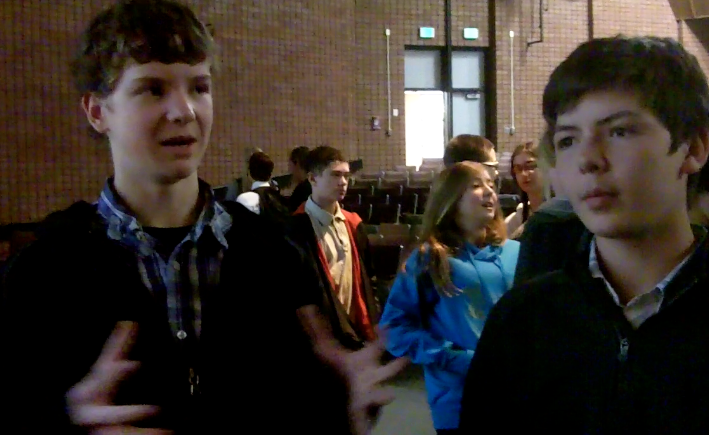 Middle school students from Weilenmann School of Discovery joined us, and they had a lot on their minds as well. But we missed students from at least one other school who had been planning to come- they could not because of budget shortages at their schools. Callie, eighth grader at Weilenmann MS, said her brother, Sam, a junior at Park City HS, wore a rainbow armband to support gay rights. “I think it’s good that he did, and I would probably do the same,” she said. Gabrielle is involved with “Miss Representation,” a “Women in Action” pilot program from Rutgers Univ. She is in favor of a later school start time, gender equality, and against “Michelle Obama’s school lunch program,” which she thinks has a bad effect on school budgets. After school, she works at a law office. I met many wonderful students at Alta, and really wonderful, supportive administrators and teachers, too. Next week, on to Sacramento, San Francisco and San Jose. Can’t wait to see everybody there!